I started out the week by going to wash my bike. It is a relaxing task, albeit a sweaty one. Once the beast was clean, I took it home. I decided against riding it to my weekly tutoring session, as it was somewhat slower than anticipated, compared to my scooter. Anyway, the city driving in Sanchong is ludicrous, probably the worst that I’ve seen in Taiwan, especially on Zhengyi North Road, so it was probably safer to leave the beast at home. It was a pretty nerve-wracking week, because the KTM dealer had a bad reputation, but it was the only official dealer in the Taipei/New Taipei City area, so I had done business with them. It was only months later that people were telling me that they were terrible. I’ll file that away for future reference. I was picking it up after work, and my neighbor came with me. He had also purchased a Super Duke, but paid a lot less since he had gotten a license to sell KTMs, again months after I had ordered mine. I was mainly going with him because he had offered me free underground parking for my motorcycle, and in Taipei, that’s not something you can refuse. For some reason my boss and colleague decided to tag along, even after I had told them not to come. It added even more stress to a stressful situation. 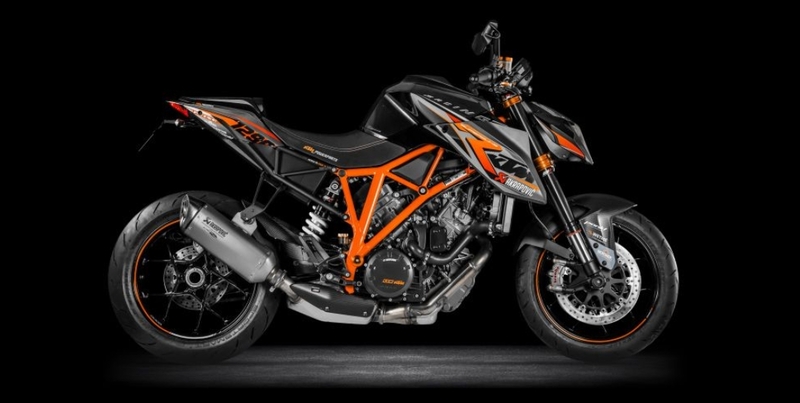 I was a bit sad to realize that the Super Duke’s engine cannot support any kind of quick shifter. There have been reports of engine blowouts once these have been used with quick shifters, and the warranty is voided once you fit one on your SDR. BMW, Ducati, and MV Agusta have models that come with quick shifters that will do up and down shifts without needing to use the clutch. BMW started it on a S1000R, then they disseminated it amongst the models of their line, including the S1000RR and the R1200 GS. The Ducati Panigale 1299 also comes with one, as does the MV Agusta Brutale Dragster 800 RR. It’s been quite a few years since Clive Barker published a good book for adults. It’s been about 20 years since his heyday, Everville, The Great and Secret Show, Imajica, Sacrament, probably because he’s been active in other creative arts. The Abarat series has been ongoing for the last 13 years, and only three novels have been published so far, out of a predicted five. While I do not doubt the mass market appeal of the young adult market, Clive Barker was renowned for his horror writing in his beginnings, so it has been a while since I’ve seen anything like this in print from him. 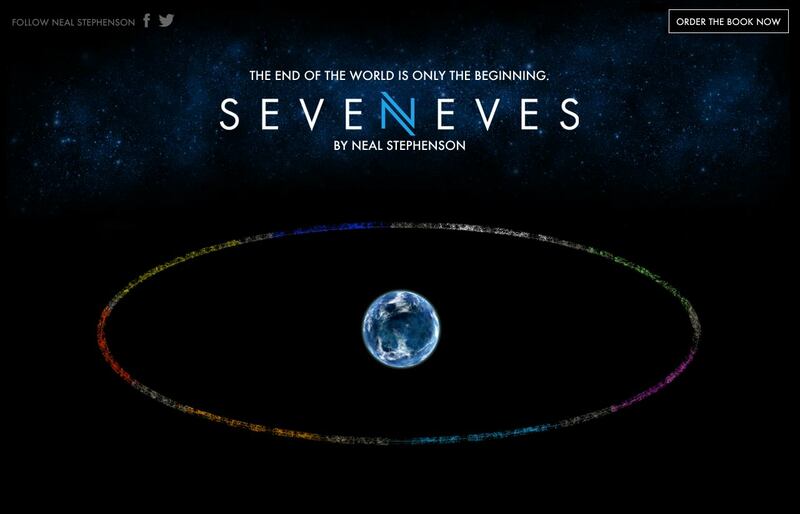 Neal Stephenson has been on a roll recently, since Anathem, which I consider to be an amazing science-fiction novel. He naturally faced a quandary after writing so much cyberpunk that he had to reinvent new genres whilst writing his new books.